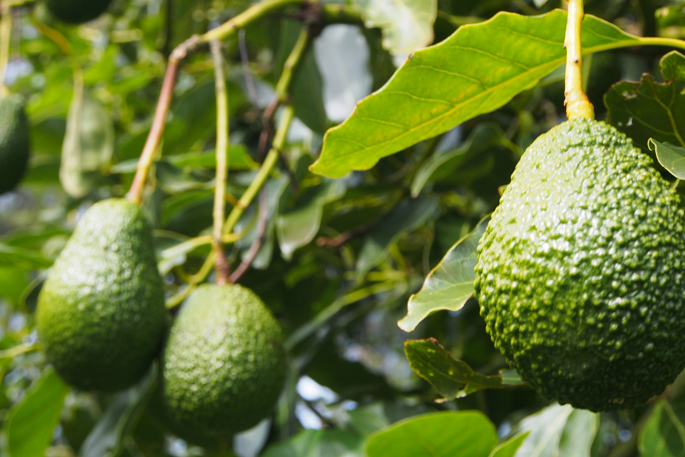 Asian markets continue to perform strongly for Avoco, although increased competition from other avocado-growing nations means strict adherence to fruit quality and continued promotional investment will be central to New Zealand’s long-term success there. The 2018-2019 export season for New Zealand avocados finished in February, with Avoco handling 63 per cent of the industry’s crop. The export marketing group shipped 80 per cent of its avocados to Australia with the remaining volume distributed across Asia under the Avanza brand. Significant demand and value for avocados in Korea meant that Avoco made Korea a priority market, shipping more than 124,000 trays during a 22-week period, says Avoco marketing and communications manager Steve Trickett. Total imports reached 2.1 million trays from all origins – up 94 per cent on the previous year, which is a sure sign that Korean diets are becoming more internationally diverse, says Steve. “Using our Avanza brand, we’ve invested a lot in educating consumers on how to prepare avocados in various dishes as well as upskill fruit handlers and retail staff on how to correctly ripen our NZ avocados. Avoco shipped 91,000 trays to Japan in 2018-2019 – up from 75,500 trays on the previous year. The volume represented 96 per cent of New Zealand’s exports to Japan and, while Avanza is the dominant NZ brand in the market, Japan remains highly competitive with avocados arriving from the USA, Chile, Peru and Mexico at various times during the season. Steve says Avoco’s main competitor is Mexico due to a seasonal supply window that sees NZ and Mexican fruit jostling for the consumer’s attention at the same time. Avocado tasting events and social media activity lifted the profile of Avanza avocados and purposefully drove home the message that not all avocados are created equal. “Increasingly, we’re wanting to change perceptions that avocados from any origin are the same by highlighting how the unique qualities of NZ fruit should make them the consumer’s first avocado of choice,” says Steve. Awareness of the NZ avocado story has also become a very important point of difference for Avoco in its South-East Asian markets. Mexico is now a major player in Singapore where most retailers are happy to accept Mexico’s smaller and at times indifferent quality fruit for a considerably lower price. However, Steve notes that consistent supply and quality will be critical to ongoing business in Asia, especially China where wealthy discerning consumers demand the best for themselves and their young families. “For us to deliver on the Avanza consumer promise, our growers must pay strict attention to their orchard inputs and spray programmes to be all-market compliant.